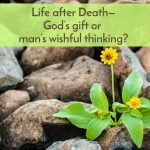 When you think of the time Jesus had with his disciples just before his trial and crucifixion, what is it you think about? To answer my question, I know I think about the Last Supper—that’s what has been memorialized in great art throughout the centuries and in the services before Easter and that’s often our focus on Maundy Thursday or Good Friday services. 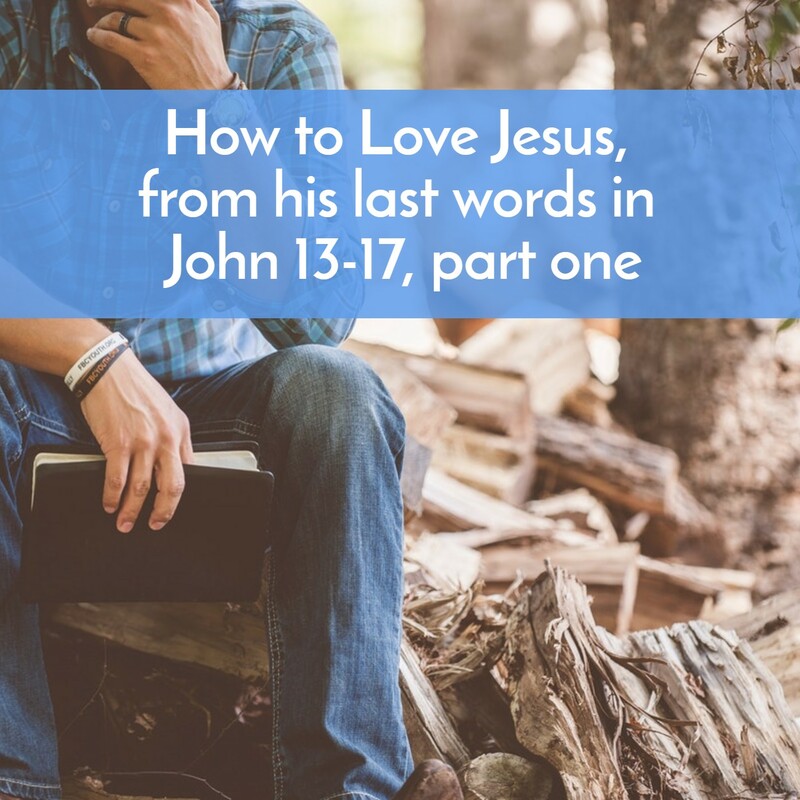 This podcast will be heavy on application because in our previous special Easter lesson we learned that the primary way to love Jesus is to OBEY HIS COMMANDS. It isn’t just knowing about them that pleases him but obeying them. 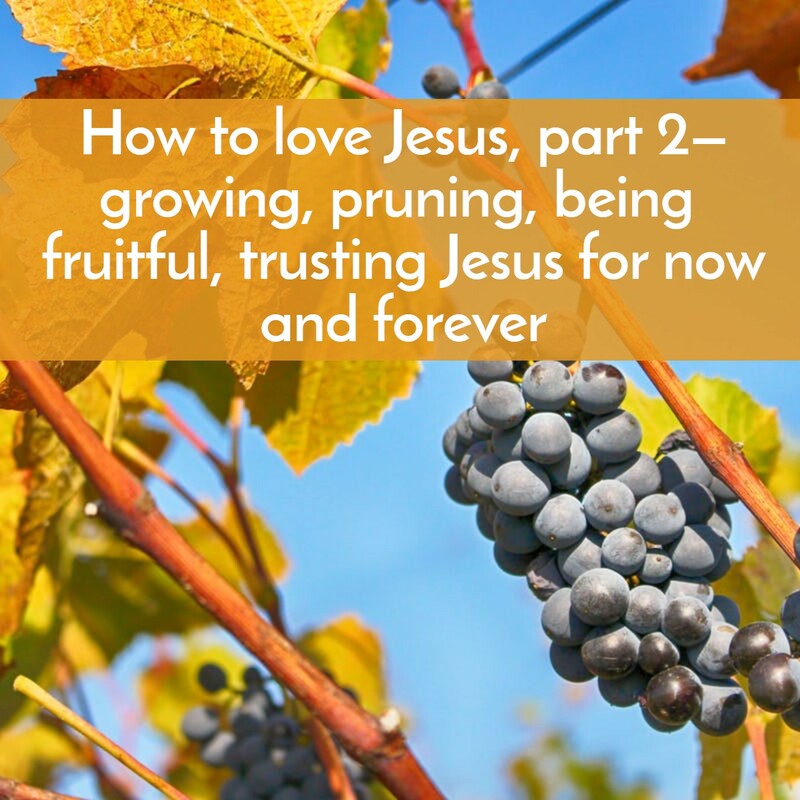 In this podcast, I’ll talk about ways to love Jesus by trusting him to prune our lives to make us more fruitful in both our personal lives and in how we impact the world for him. 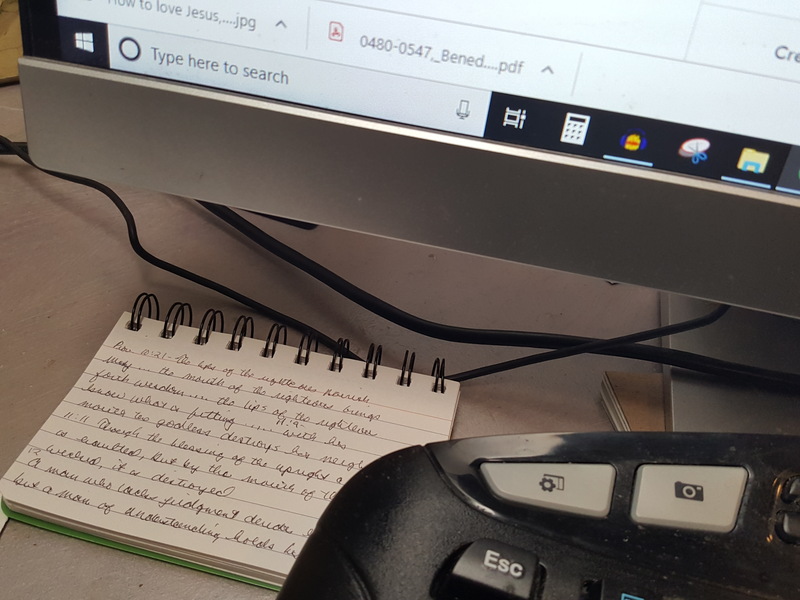 Below the podcast are images I talked about in the podcast: a picture of how I have verses by my computer and two of my favorite inspirational sayings. If you click on the first one, you can then see larger copies of all, and below that a copy of the notes for the podcast. We love reading the stories in the Bible, but we can be disappointed if God doesn’t do for us what He did for the Bible characters. Though we didn’t have a live class this week, I recorded a podcast on the topic of How to Correctly Read and Apply Bible Stories. This is a challenging topic for our Bible study because the stories are often our favorite parts of the Bible and what we remember. But valid application of what we read can be difficult. 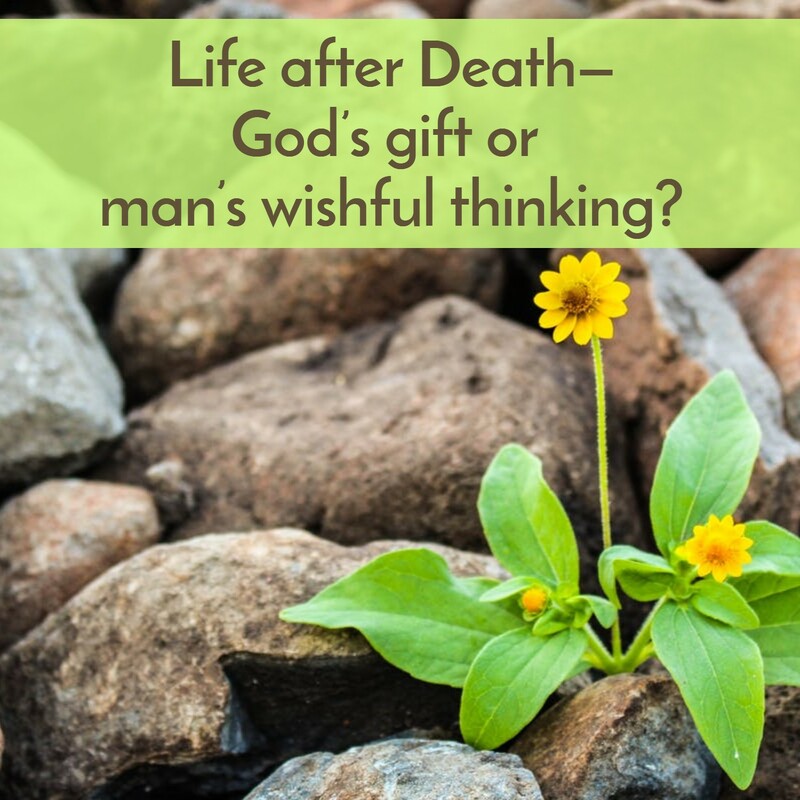 For example, in the story of Gideon putting out a fleece for God’s guidance, does that mean that we should come up with seemingly impossible tests to determine God’s will? 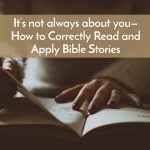 We will discuss the answer to that question and have additional guidelines on how to correctly read, interpret and apply Bible Stories/Biblical Narratives in this podcast. 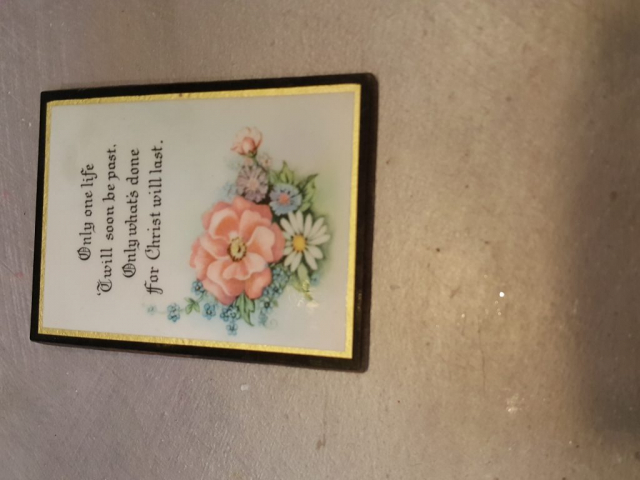 The podcast notes are below the audio you can download to keep in mind as you read your Bible. 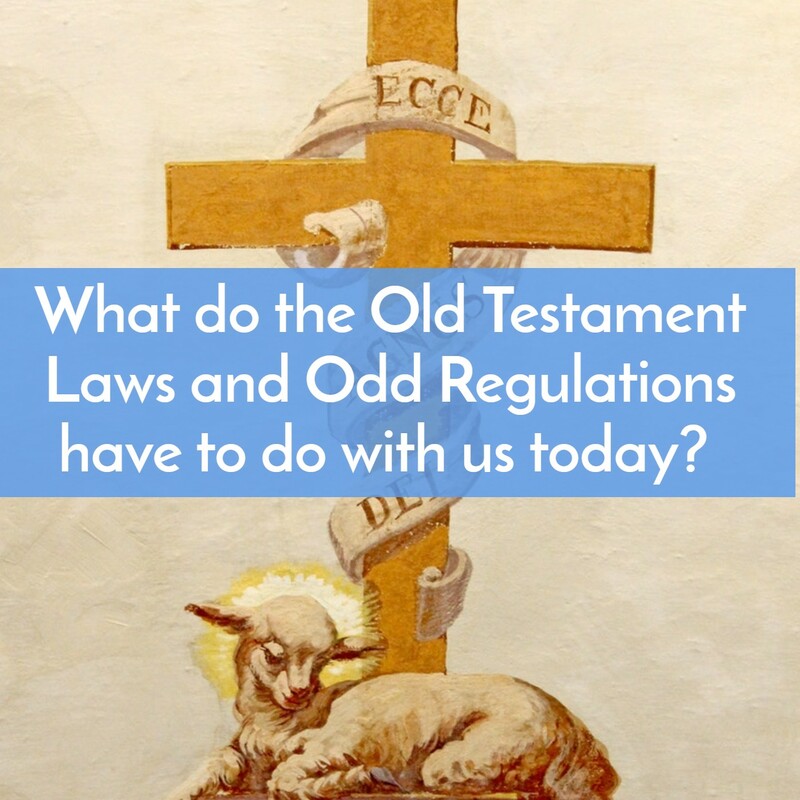 Genesis and the first part of Exodus were interesting to read, but now it’s getting a bit strange…..
What do all these laws about what to eat, sacrifices, and how to build the Tabernacle have to do with us today? Why should we bother reading them? The answer is SO much more interesting and helpful than you can imagine! Not in that we should follow the laws and regulations in the same way the Children of Israel did, but in what these things foreshadowed in what was coming. The study of this foreshadowing of what was coming is called “Typology.” The podcast not only discusses this topic but gives you reasons and encouragements why you should read these books that most people skip. From the middle of Exodus through Leviticus and Numbers, it can be hard to read and even harder to understand, but God put this material in our Bibles for a reason and this podcast will help you understand how much it will help you grow in your faith even if it doesn’t seem like it when you start. Below the podcast are the notes from the podcast and a link I promised I’d give that has an excellent article on typology. 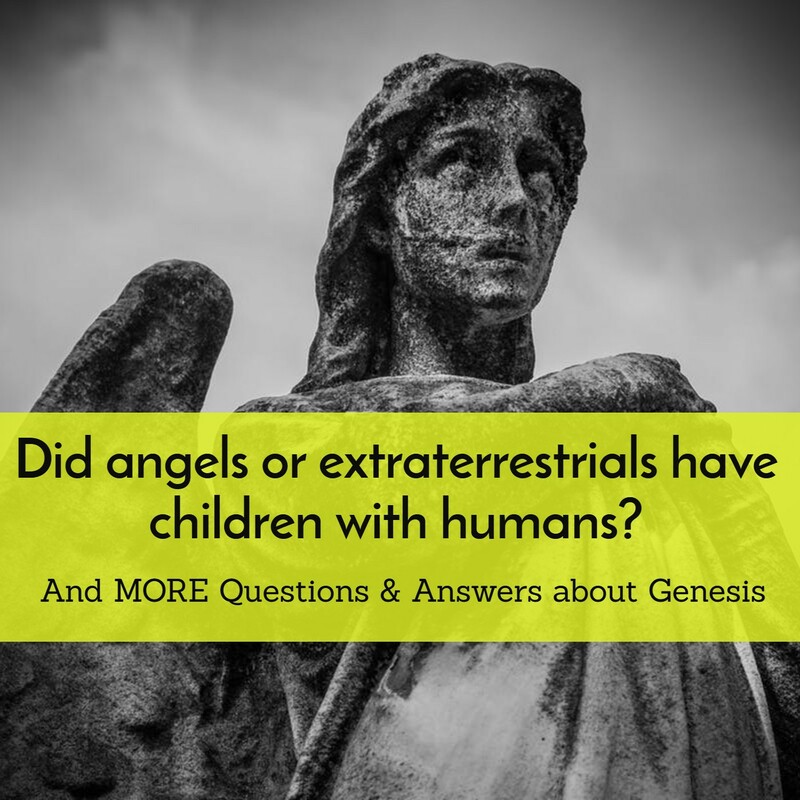 These are some of the questions I’ll answer in this Podcast on Questions & Answers about the book of Genesis.